Organizations dread the thought of a social media crisis. Unfortunately, companies today face greater risks of suffering a corporate or brand crisis on social media. More people view and share news on social media and many are quick to complain and attack. They can spread criticisms with a simple click on their computer mouse or tap on a smartphone. Denunciations can spread exponentially across the various social media networks, including Facebook, Instagram and Twitter. Social media crises come in many different flavors, and many different types of events can cause them. The organization or its employees may or may not be at fault. 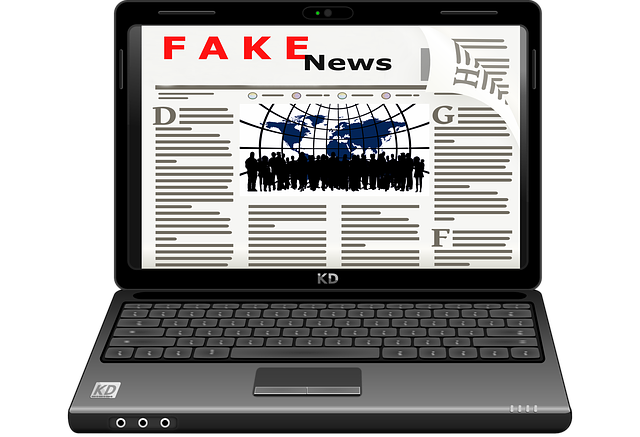 Fake news articles, complete fabrications designed to look like real news stories, increasingly target companies as well as celebrities and politicians. Companies face more PR crises in general, according to Sanjay Kalavar and Mihir Mysore, partners in McKinsey’s Houston office. Companies today deal with longer, more complicated supply lines. Their products are often more complex. Regulators are more prepared to penalize companies, and shareholder activism is increasing. A social media crisis can lead to severe repercussions. News media may publish negative articles. Customers may vow to boycott products. People may inundate company phone lines and harass company employees. Preparation and swift response can mitigate those negative impacts and protect the organization’s image. Recent Weber Shandwick research found that 85 percent of consumers form opinions about companies based on how they respond to a crisis. How the organization reacts impacts public perception more than what media outlets say, what employees say or what it says about itself. It’s essential to include a social media crisis response in the organization’s overall PR crisis plan. Before a problem erupts, designate who will be responsible for managing a crisis. A small, high-level team with authority to act and clear lines of communication will be more likely to respond swiftly and effectively. An internal alert and response flowchart can inform staff which managers to alert in what circumstances. Like hospital disaster drills, social media crisis drills can find areas that need improvement and enhance the organization’s response. Some companies offer social media crisis simulations, complete with fictional disasters and situations that resemble previous crises on Facebook and Twitter. Constantly monitor social media and online news sites for mentions of your company and products. A sudden spike in negative comments can warn you of an impending crisis. Real-time alerts enable PR or social media teams to respond to an emerging crisis practically immediately. It’s essential to establish who is responsible for monitoring social media and what keywords they are monitoring. An employee social media policy can help avoid a crisis by setting expectations for employee behavior online. Just be sure the policy takes into account the employees’ rights. Policies can be ruled invalid if they don’t meet labor regulations, which could ironically cause a PR problem. Strive to develop supportive fans and brand advocates. Those supporters, which can include business partners, loyal customers and employees, can defend the brand when others attack. Responsive customer service mitigates the chances for a social media attacks. Frustrated customers with complaints might share their complaints with their social media connections, causing a problem to snowball into a PR disaster. Prompt customer service via social media can resolve issues before that happens. Simply showing that someone is listening and wants to help often assuages a customer’s anger. Some brands mistakenly believe automated replies can resolve customer service issues cheaply and quickly. But automated messages annoy customers – and they can easily spot them. Automated replies send the message that the company doesn’t really care about them or their issue. 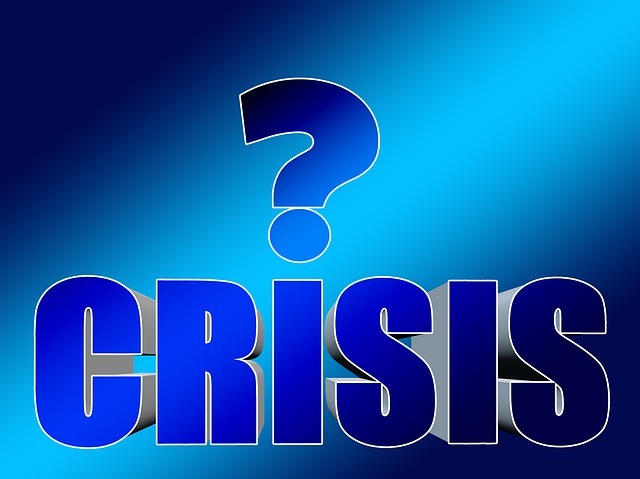 When a crisis strikes, a prompt and assertive response can lessen the criticisms. State decisively that the improper action in question, whether alleged or proven, is unacceptable and state the company policy about what it expects in that situation. Although crisis management experts recommend swift responses, reaching a decision without knowing the facts can make matters worse. Social media comments may be based on false or incomplete information. They can be exaggerated or simply made up. Initial media reports may be inaccurate, as news sites rush to publish the story first. A case in point: When Department of Agriculture employee Shirley Sherrod was accused of making racist remarks in a 2010 speech, the Obama administration promptly fired her. The accusation was based on media reports based on video excerpts from her address and commentary on Breitbart News. However, a review of the entire speech showed that Breitbart News had taken her remarks out of context. White House officials felt obliged to apologize and offer her a new position (which she declined). An apology may be in order. PR crisis management experts generally recommend that a high-level executive, especially the CEO, deliver the apology to provide credibility. An effective business apology assumes responsibility for the mistake, expresses sincere regret, and vows not repeat the mistake. However, executives sometimes give what PR experts call “non-apologies” that make excuses, try to shift blame and downplay the mistake. Be careful about using hashtags that social media users create to identify a crisis. That can unintentionally broadcast posts on a local crisis to a larger audience. Instead, conduct one-to-one conversations when possible. An informal, personable tone is best for social media. The formal, corporate tone that’s standard in press releases will be poorly received. Pick your battles carefully. Responding to people with an agenda that you’re not likely to change can cost you time and energy that could be better spent elsewhere. Monitor these groups carefully and respond appropriately. Remember your employees. Keep them informed and help them to answer difficult questions that they might get from friends and family. Remember that posts live on. Deleting a post wrongly posted to your corporate account is of course the right thing to do. Posts can live on through screenshots. You’ll still need to address the issue quickly. As the crisis progresses and winds down, social media measurement can analyze the effectiveness of your crisis management strategy by revealing trends in sentiment toward your brand. The number of negative mentions should decline and return to a normal level. Michael Kling is manager of PR, marketing and social media at Glean.info, a media monitoring and measurement service based in Stratford, CT. He previously worked as a journalist and PR professional serving B2B industries.